A random wall in Katowice or a statement? 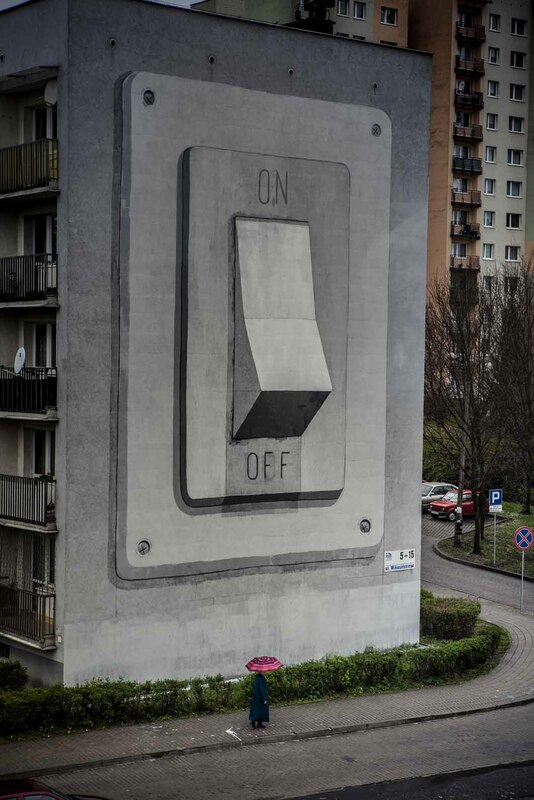 A random wall in Katowice/Poland or a statement? You never know where they will start to work but they will do it. As a fine example Escif (the group which is doing that) is claiming itself that they are not an artist or a group of artist.